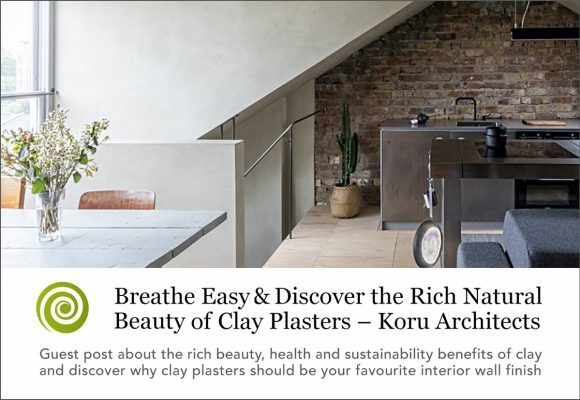 Koru Architects, an award winning architectural practice with a reputation for environmentally friendly design, has featured clay plasters in its ‘Super Natural Materials’ series. 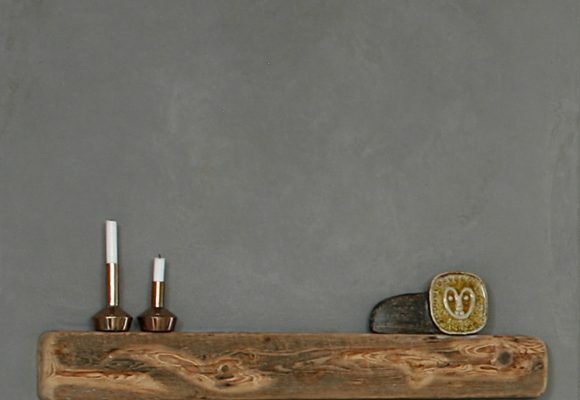 The article summarises the key benefits of clay plasters, and the main differences with other finishes and explains how this ancient, humble material has been transformed into the new aesthetic for architects and designers. An aesthetic that promotes healthy buildings, healthy occupants and a healthy planet.